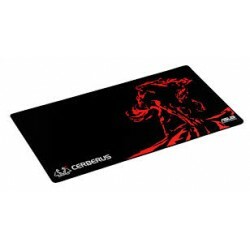 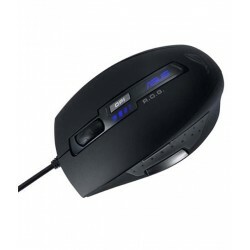 ASUS ROG GX1000 Eagle Eye 8200dpi Laser Mouse, Wired, USB 2.0, Laser, Windows® 8 , Windows® 7 , Windows® Vista , Windows® XP. 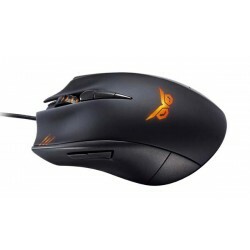 Asus Strix Claw PMW3310DH-AWQT optical gaming mouse, Strix Claw optical gaming mouse, Quick-start guide, Driver installation CD. 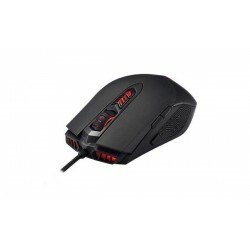 Asus ROG GX860 Mouse Black , Wired, Laser, 800dpi/1600dpi/3200dpi/5600dpi. 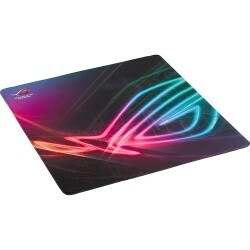 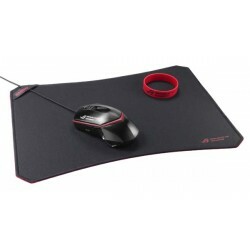 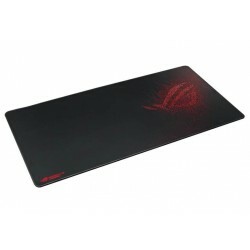 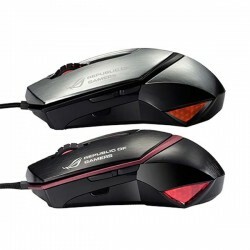 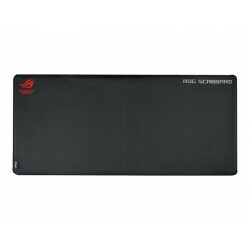 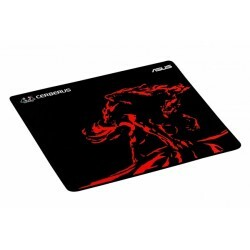 Asus ROG GX850 Mouse Wired Laser Technology, Wired, Laser, Mouse : USB.